The POW Stealth Glove, founder of the leather revolution, is back and better than ever with touchscreen capable technology and a new design. This model will undoubtedly become your go-to throughout the season no matter the range conditions. 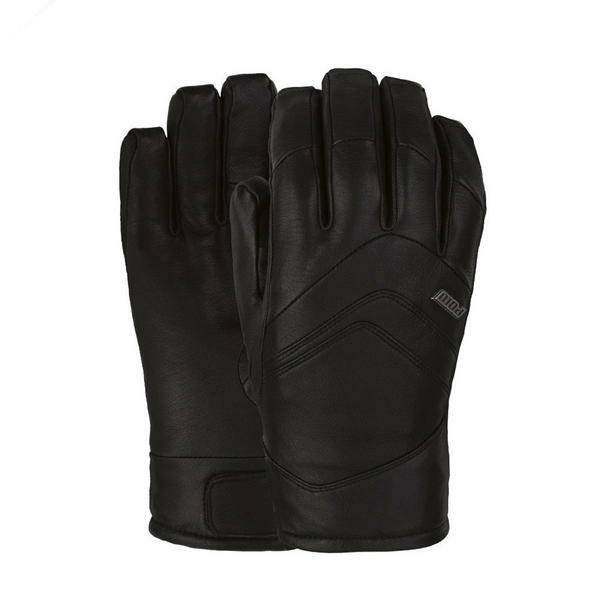 Featuring the standout combination of durable and waterproof GORE-TEX®, full Goatskin Leather, and PrimaLoft® Gold Insulation; If you can only purchase one winter glove this season, this POW Glove is all you need. Distressed color way disclaimer: Distressed leather is unique to each pair of Gloves and Mitts and may not match exactly the images shown online.